Derek Jeter dons the latest cover of Sports Illustrated. 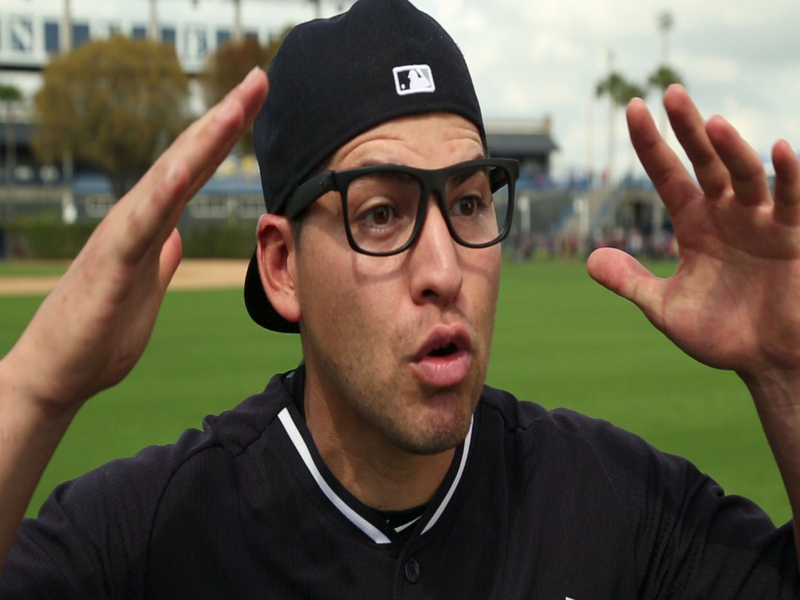 Say what you want…that this whole “Jeter Farewell Tour” is over the top…”it’s excessive”…blah blah blah. It’s for the fans. It’s not for the media and it’s not for everyone. I get it. Let us Yankees fans enjoy it. 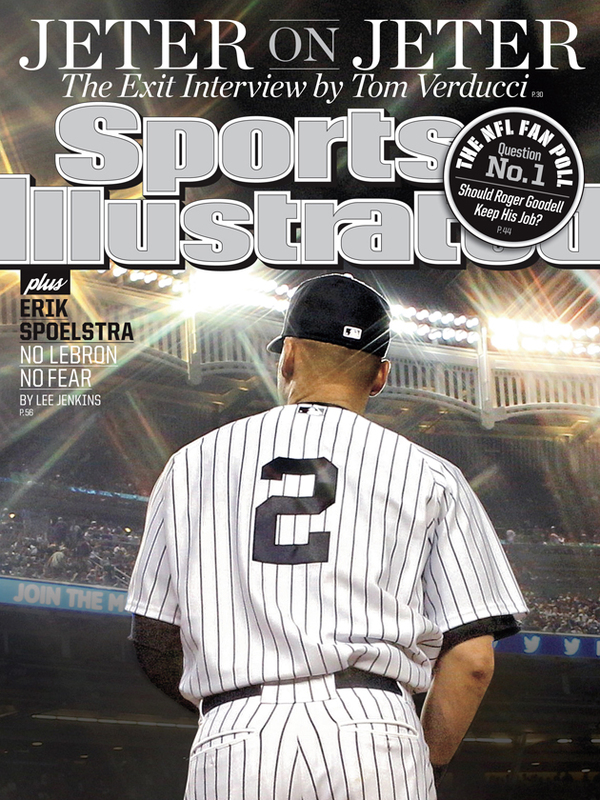 Tom Verducci writes the cover story, “Jeter on Jeter”: The Exit Interview. Be sure to pick up a copy, or maybe 100.